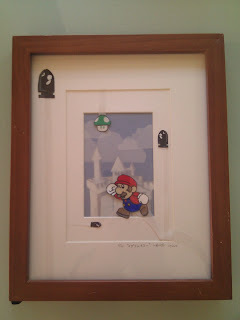 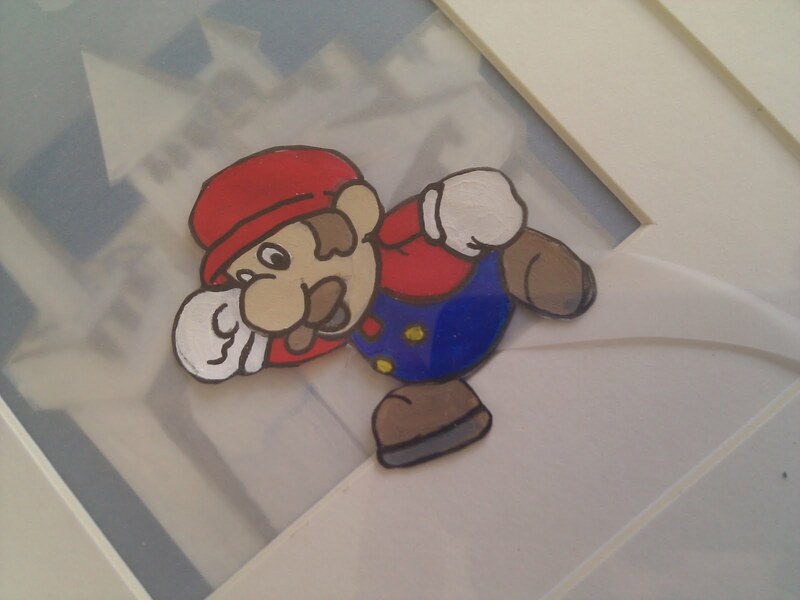 A little pieced together Mario Bros. art. This was acrylic on vellum. 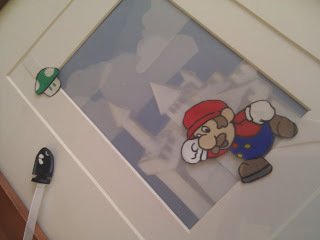 Most of the shapes are cut out and staged in layers.